Lafayette Community Garden will also be an education center. 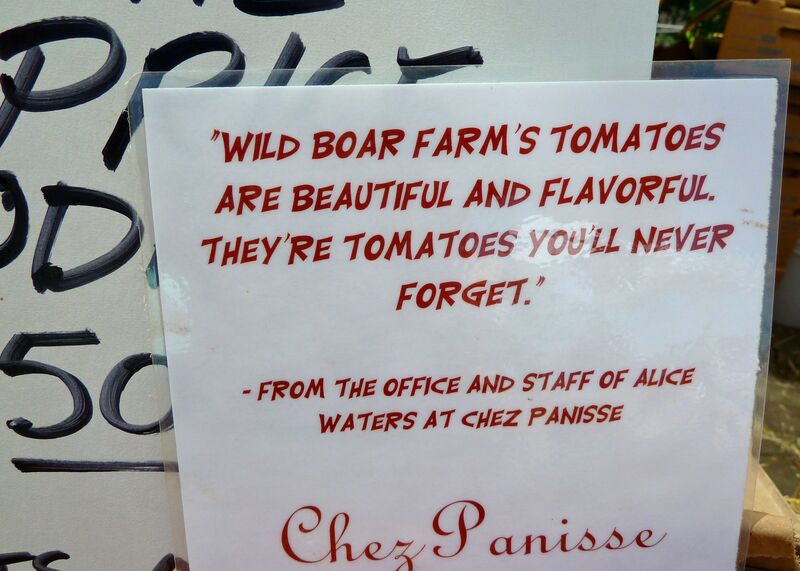 Today, some of us traveled to Suison Valley to learn about and pick unbelievable heirloom tomatoes at Wild Boar Farms. Wouldn’t you like to help decide if our garden will be growing Berkeley Tie-Dyes, Black & Brown Boars, Cherokee Greens, Pink Brandywines or one of the other heirlooms bred and grown by this innovative farm? Get involved today! Help us turn a parking lot into a garden plot! 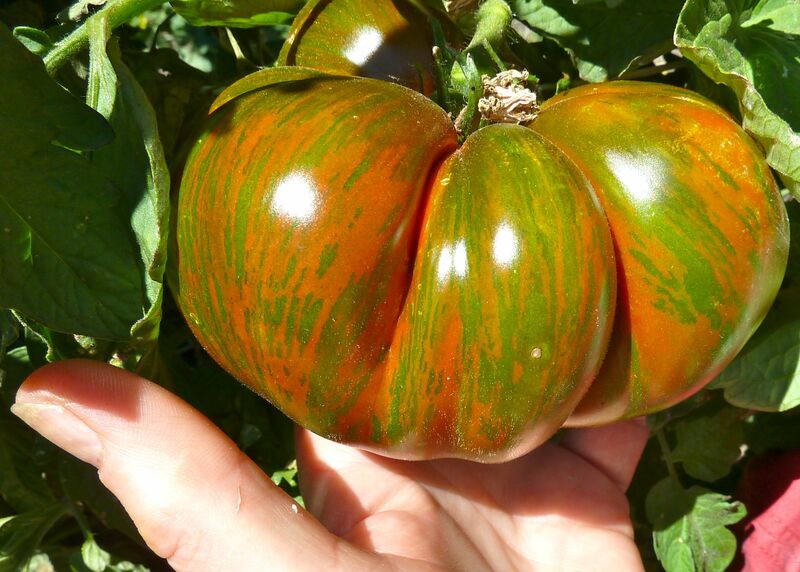 This entry was posted in Gardening Tips and tagged Best Practices, Tips, tomatoes.